Small holes in microscope slide. Hole diameters in picture are 200um, 500um and 1mm. 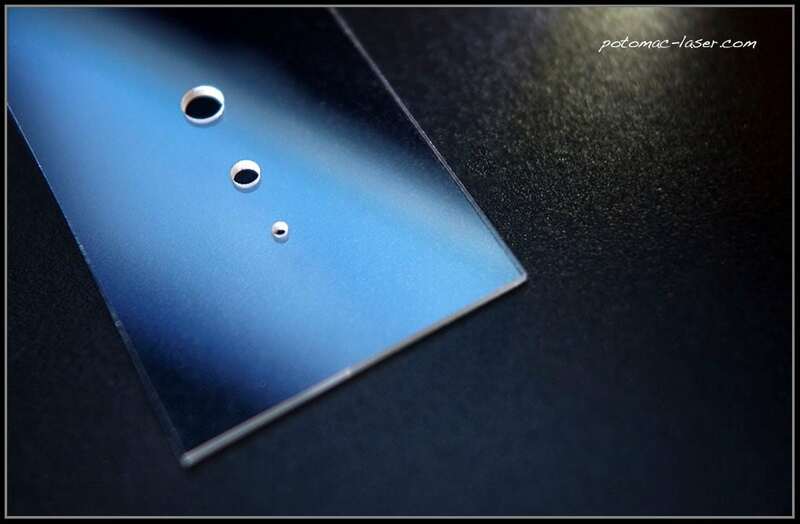 Hole Drilling in Microscope Slides: Potomac has developed a rapid and cost-effective process to drill precision holes in microscope slides. Email or call us today to discuss your next hole drilling in microscope slide application.